The sport of radio controlled yacht racing will be showcased this weekend in Gladstone as the Gladstone Radio Controlled Yacht Club has attracted a wealth of yachting talent for the C.Q. 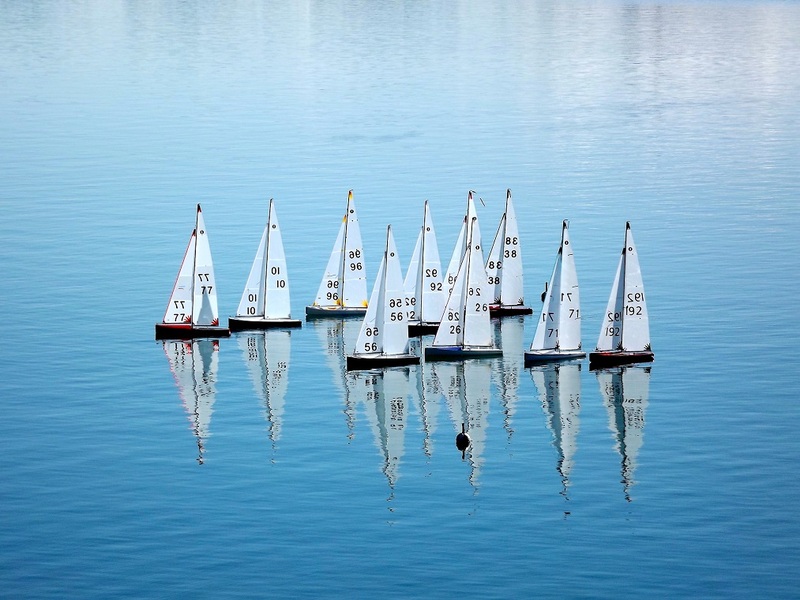 International One Meter Yachting Titles held this Saturday and Sunday. With sailors from Brisbane, Gold Coast, Bundaberg, Mackay and Gladstone, the racing is expected to be very competitive. Local hopefuls Aaron Farrar, Laurie Donohoe, Phil Brown, Steve Bray, Ian Mackay & Grant Cooper will represent Gladstone and are confident of performing well. Don’t make the mistake of calling these specialised craft ‘toys’ or ‘models’ or you’ll find yourself in an argument. International One Meter radio controlled yachts are not scale models and these can’t be bought over the counter at the local hobby shop. They are specialised craft made by professional boat builders, some of the top competitors yachts even attract a price tag similar to a small dingy and are classified under the Australian Yachting Federation guidelines. Having said that, the members of the Gladstone Club is always willing to show you the ropes… or controls as they would have it. The C.Q. International One Meter Championships get underway this Saturday at 10am and finish this Sunday at 3pm. This is a great opportunity to come down to Spinnaker Park and witness these high performance, radio controlled yachts at their most competitive.